I will ensure that for each athlete I coach, the time spent with Special Olympics is a positive experience. 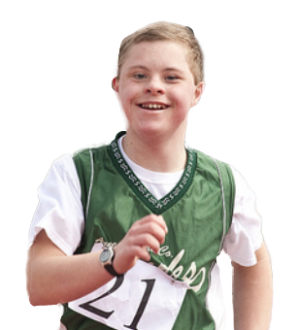 I will instruct each athlete to perform to the best of the athlete’s ability at all preliminaries and final heats in accordance with the Official Special Olympics Sports Rules. I will provide a plan for a regular training program. I will keep copies of the medical, training and competition records for each athlete I coach. I will follow the Special Olympics Sports Rules for my sport(s). I will ensure that the equipment and facilities are safe to use. I will maintain the same interest and support toward sick and injured athletes. I understand that if I violate this Code of Conduct I will be subject to a range of consequences, up to and including being prohibited from coaching in Special Olympics.